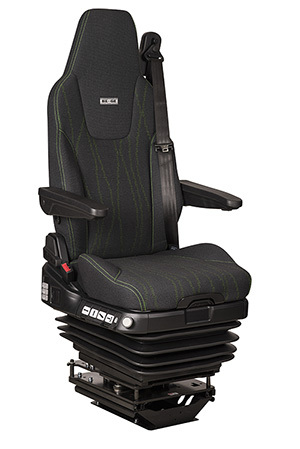 Be-Ge is the world’s longest-established manufacturer of adjustable driver seats. With our knowhow and our committed, confident personnel we will continue to deliver quality products to our customers around the globe. The first suspended, individually-adjustable driver seat was introduced onto the market by Be-Ge as long ago as 1949. Today, our customers are to be found in the truck, bus, railway, fork-lift, construction, forestry, military and maritime markets. 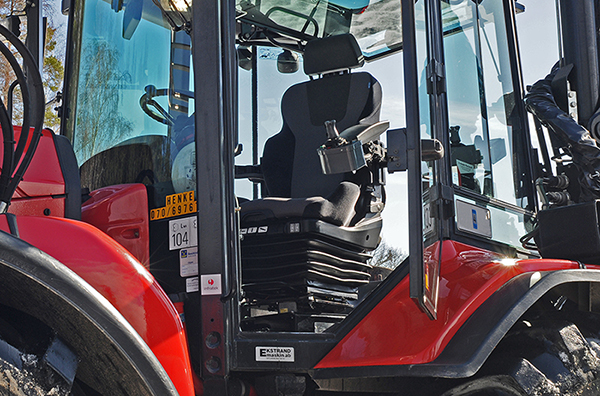 Be-Ge driver seats, marketed under the BE-GE and SAVAS brands, are developed and tested in cooperation with vehicle and machine manufacturers, drivers, ergonomic specialists and independent test laboratories. 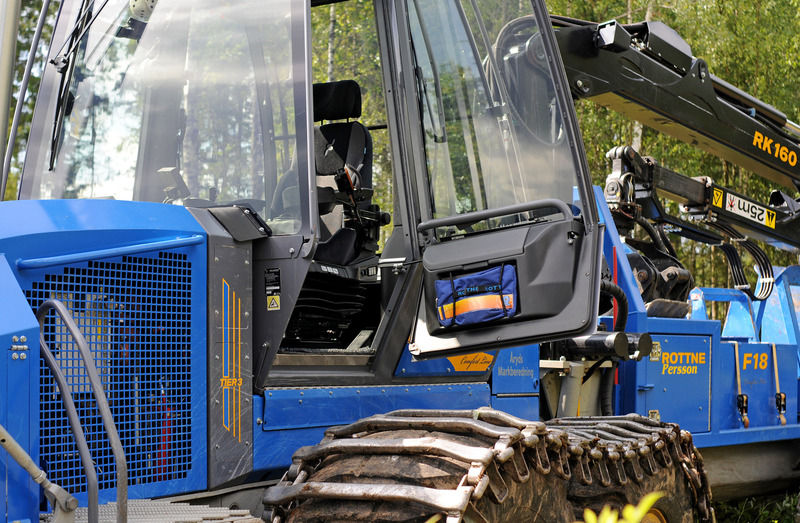 Be-Ge’s core values are Safety, Quality, Ergonomics and Comfort. These values can be seen in all our product series and are essential for us in our development. Our speciality is listening to our customers’ needs and using our standard range to customise the seats to the customers’ needs and requirements. Marketing and sales to the OEM market are handled by our own sales and marketing team in the Be-Ge Seating Division and the aftermarket is handled both by the Be-Ge sales team and by a network of distributors.